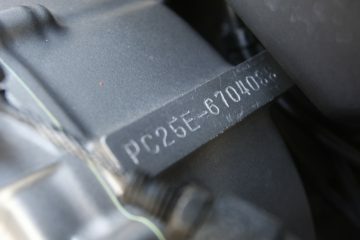 Many bikers come across the term Cat C or Cat D write off in ads for bikes that are normally cheaper than market prices. And while it’s tempting to just see the money you can save, it’s wise first to understand exactly what you are getting with an insurance write-off. A ‘write-off’ is the insurance industry term for a vehicle that is either too dangerous to put back on the road or is beyond economical repair. You won’t see Cat A and Cat B bikes in ads because both of those categories denote that the vehicle is unsafe. Category A bikes must be completely scrapped after they have been written off by the insurer. By law, a scrapyard must crush the bike and not even use any of the parts from it. Category B write-offs are also too dangerous to be put back on the road. The frame must be crushed but other parts may be salvaged. Cat C bikes can be put back on the road, but the cost of doing so is more than the bike is worth. 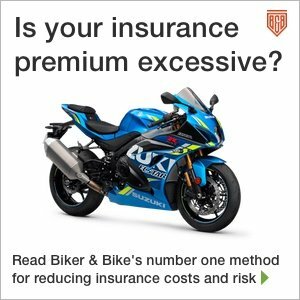 If that’s the case for the insurer, you should ask yourself how the seller managed to repair it more cheaply… See our other article, Is buying a Cat C and Cat D bike a good idea? Category D write-offs can also be put back on the road. Although the costs of repairs are less than the value of the bike, it’s still uneconomical for the insurer to do so. 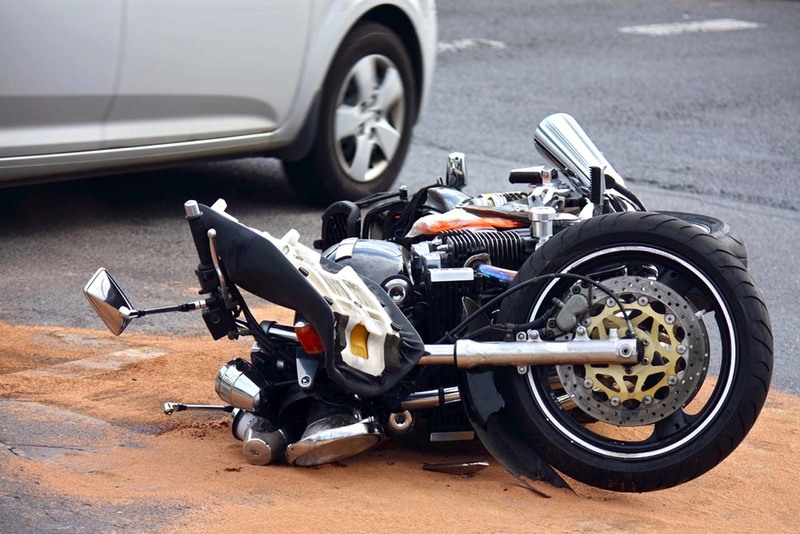 A big difference between Cat C and Cat D write-off is that Cat C bikes must have a Form V23 submitted by the insurer, self-insurer or agent to the DVLA. Cat D writes have no such requirement. And you should never rely on a private seller to declare that a vehicle is a write-off. Make your own checks. 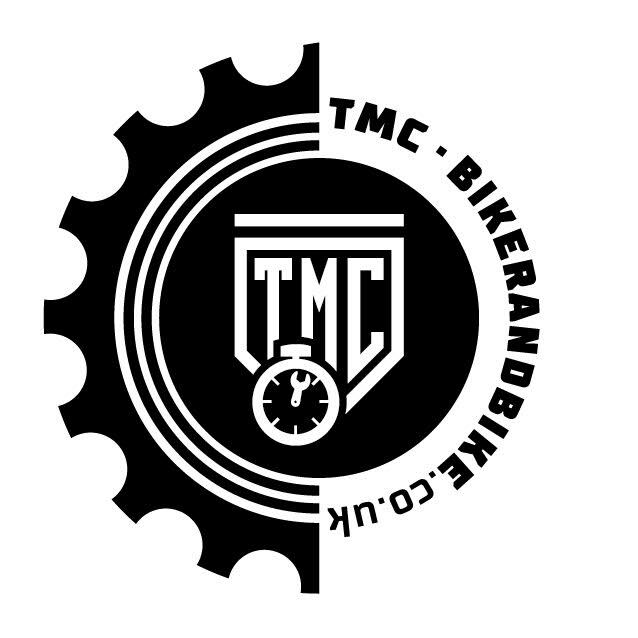 Dealers and traders must state if the bike is Category C or Category D by law. Should you buy a Cat C or Cat D bike? Once a bike has been written off and the insurer has paid out, ownership passes to the insurance company. They are then free to dispose of the bike as they wish and their primary aim at this point is to recover their losses. We cover buying a write-off in our other article. But sometimes you can make an offer to your insurer to buy your bike back from them. Scrap yards and vehicle repairers work to trade prices less the costs of repairing the vehicle. This means there is an effective limit on how much they can pay. You could offer more than this. Again, we cover the economics of this in Is buying a Cat C or Cat D bike a good idea? 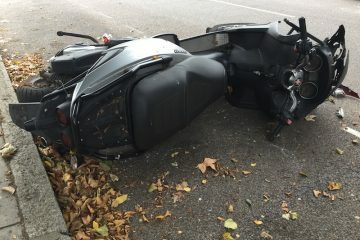 Even if you owned the bike and you know what damage was caused, it’s best to tread carefully – ask to see the examiner’s report and if you can, get in touch with them as sometimes not all the detail of their inspection makes it through to the report, or they can put so much detail in the report it grossly inflates the value of the work – meaning you could put the bike back on the road for less than the insurer would. The report will be very clear on obvious things like fairings, radiators, clips-ons etc. 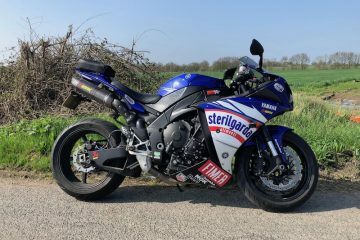 But you also need to know what damage has been sustained to less obvious areas, like the headstock or forks – even slight damage to these items can critically affect the handling of the bike once it’s back on the road. 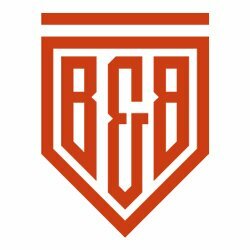 For this reason, if you have any doubt about the bike you should get it professionally inspected by a third party before you make any formal offer. If you are buying a Cat C or D bike make sure know understand fully what you are buying, even if you know the bike well.